Hugh Edwards, the CEO of Gravy For The Brain, is one smart cookie. He’s put together a really great little video that explains how voice over licensing works. 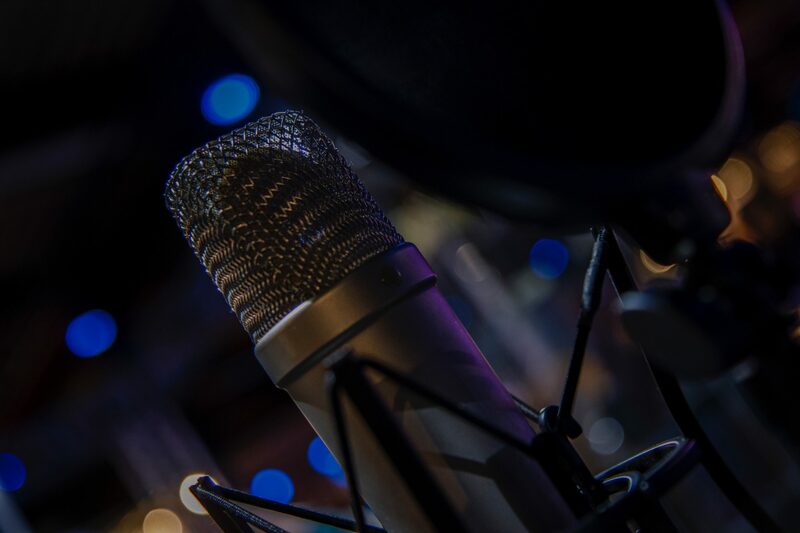 While he’s in the UK, the concepts are the same no matter where in the world a voice actor might be – and this is how most voice artists figure out pricing for their clients. Since I’m in North America, my pricing structure usually has its basis in the GVAA Rate Guide – which has standard rates for particular usages. Depending on the project, my pricing might be lower or higher than what is listed there, but that’s a good starting point and will give you an idea of what the standard industry pricing for a particular project might be. There are many reasons to hire a professional voice talent for your project. I’ve listed a few here, in my Professional Services Guarantee. I also have a Revisions Policy. I feel it’s important to share these two documents so that we’re both on the same page when it comes to hiring a voice actor, expectations, and fulfillment. If you have any questions about any of this, you’re welcome to reach out. I’ll be happy to talk with you.